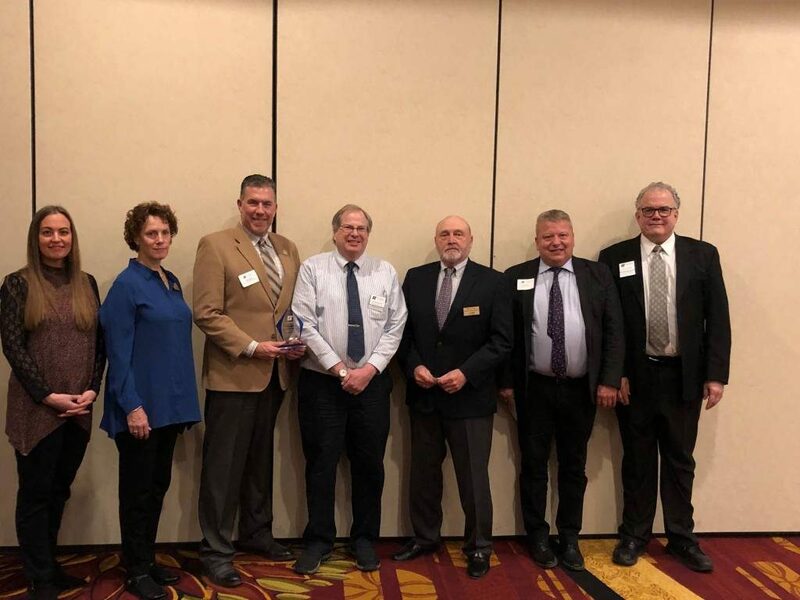 HE Parks was honored to receive the Hoffman Estates Chamber of Commerce & Industry’s Public Sector Partner of the Year Award at the Chamber’s Celebration of Excellence Award Dinner on January 31st, 2019. Pictured is Craig Talsma, Executive Director along with Commissioners Lili Kilbridge, Ron Evans & Keith Evans. HE Parks is proud to support our community and partnerships with the Chamber.